Cat Chat With Caren And Cody: October Crazy Catlady Box Winner!! 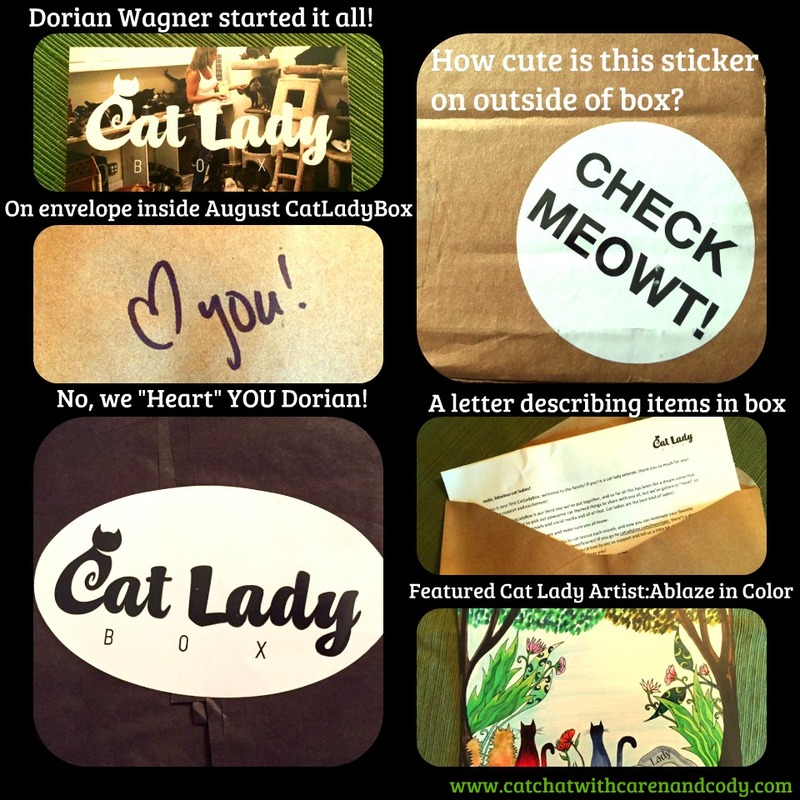 October Crazy Catlady Box Winner!! The OCTOBER Crazy Catlady Box!! That is fantastic that Cloon won the box for their Mom. Congrats to you all. Concatulations! She's going to love the box! That is such a fun win! Aaaaw Shucks. MOL ConCats George. Oh My Cod! This is so fantastic! Really, this just brightened our week so much! Thank you Caren & Cody, we are so happy to receive this! Have a wonderful weekend! That's pawsome! 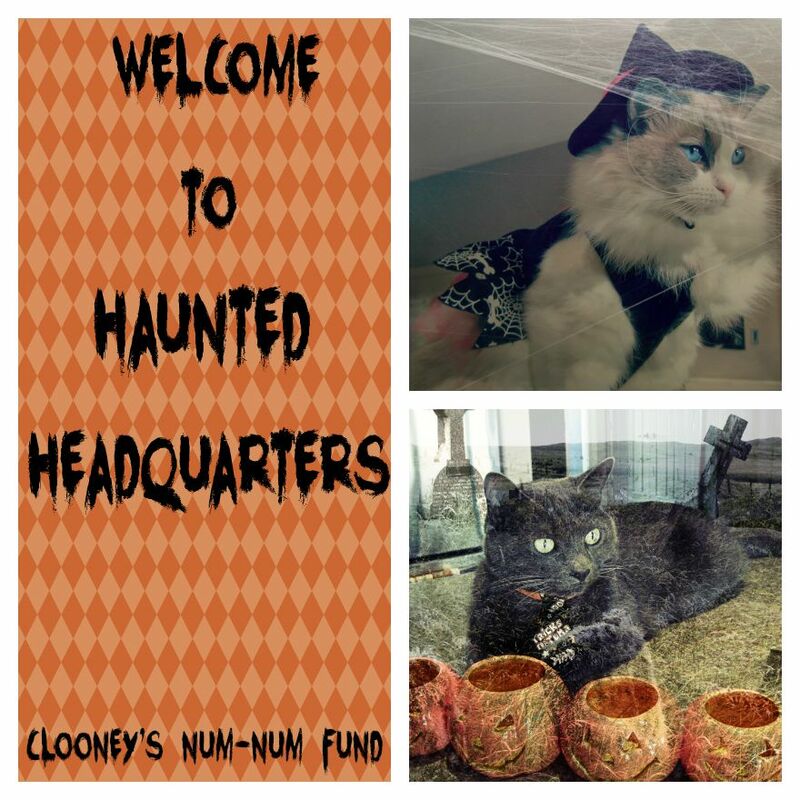 Congrats to Clooney's human! ConCATulations to Clooney and Neytiri´s mom !